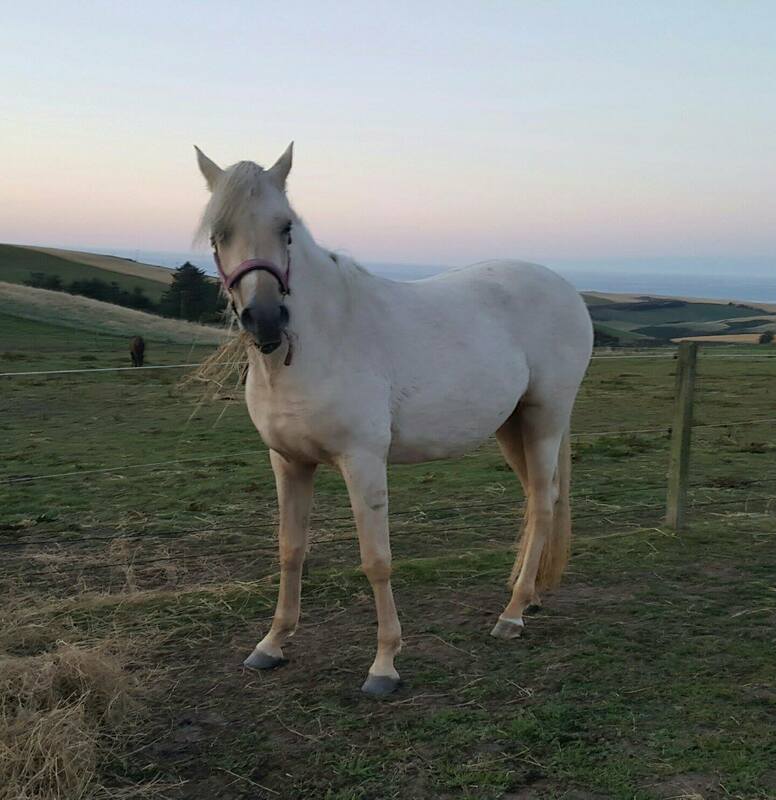 Angela Wiseman sent us a lovely message through Facebook about Advance Concentrate Complete and her horses. Here’s a bit more about her, her horses, what they do together. The horses, suppose we best start from the top… or the one with the highest opinion of herself! That would be Ghazallla- or LalaBella as we call her. She’s the one who I tried a different product with (as in, not Advance Concentrate Complete). I had a rocky start with my precious girl, I’d just had her four weeks and was lightly schooling on after her backing when she had a field accident resulting in a partial degloving of a hind leg. 18 months of healing and physio later and we are tentatively rebacking in the hope of at least a middle distance endurance career. Mercurion –MirkyMoo, came to me after being out on loan. I nursed his many hoof abscesses and spent a year giving him his self confidence back, and this Sunday we do our first endurance taster to see how he copes with the atmosphere and 20+ other riders. 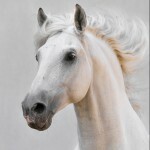 Casper, our part bred Arab (no Welsh at all in him) cremello stallion, he’s a real people person who loves hugs. His personality is what persuaded me to take the giant leap into small scale dilute breeding – he can be handled by my five year old grandson. Reamlet is our 24yr old precious lady, such a loving personality yet rules the youngsters with an iron hoof and runs a tight respectful field. Rebecca & Ella are brood mares, both produce youngsters of substance and diversity. If I could keep and ride/compete them all I would! Hatti, my 3yr old (who I am keeping! She’s mine all mine! ), we call her the giraffe… expected to mature at 14.3.. yeah.. we left that wayyyy behind months ago, currently 15.3 and rising four. Angel is Ella’s two year old daughter. First generation dilute – my excuse for hanging onto her… and she’s a bit WOW. Zaharh – Rebecca & Casper’s daughter – two years old. First generation dilute and just knocks your socks off. 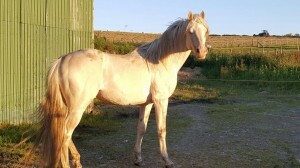 Willow is an Eriskay mare my daughter bought from a dealer. Seven months later surprised us with a foal during a ghastly wet and thundery morning. Odin – 5 months.. aptly named. I strayed from the path of feeding Advance Concentrate Complete after being persuaded by my friends to try another balancer – never again. Within just three weeks, my horse’s behaviour changed from being lovely to be around to being mareish and unpleasant, her glossy coat turned dull – and I paid £60 for the privilege. I put her back on Advance and after two weeks my lovely mare returned to an Arab who loves to hang out with her person and has so much shine. I had 12 happy Equimins horses and they’re staying that way! Thank you for being the perfect balancer for my horses! I always say there are only two things that make my lot shine with health – no 1 is Equimins, no 2 is huge amounts of elbow grease because in reality they love mud! Thanks so much for getting in touch Angela, and for sharing these pictures of your lovely horses.